Sleigh Ride is the perfect mix of Brenda Riddle and Christmas. 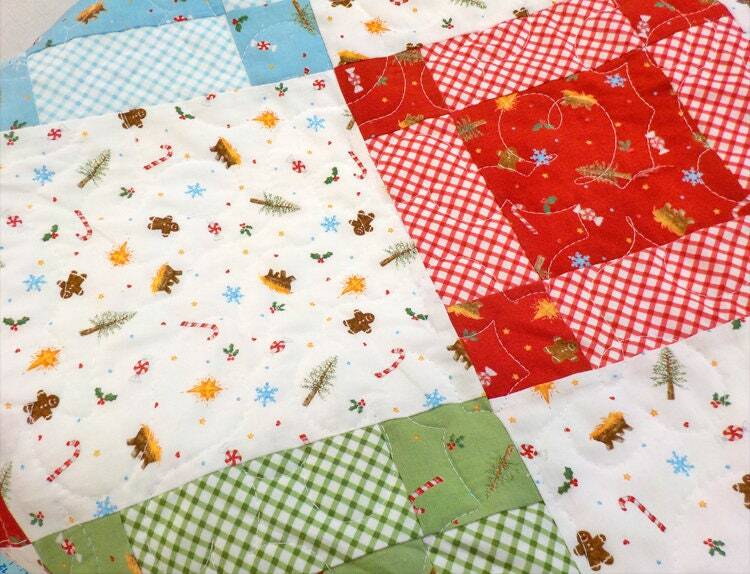 We used Brenda Riddle's Christmas collection, Good Tidings and have fallen in love with this pattern all over again! 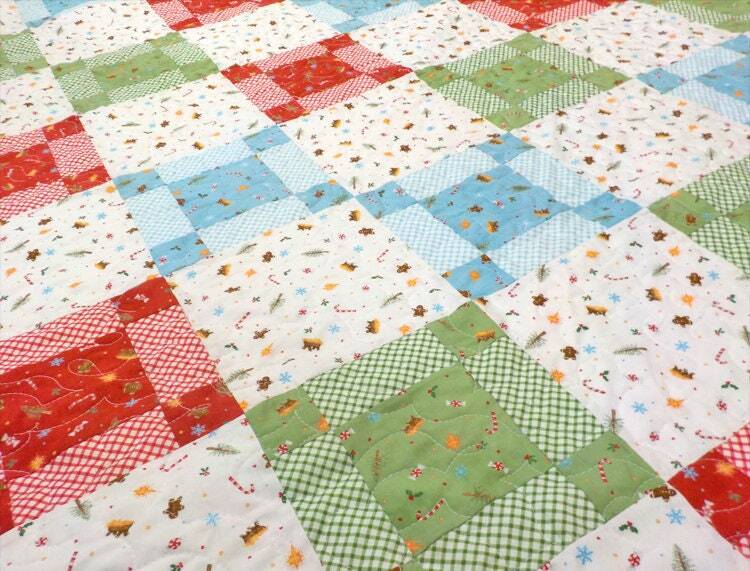 Non-traditional 9-patches and a sweet background plus a perfect-for-sleigh-rides size make this quilt a must for your holiday season. Finished size 72 x 72 inches. 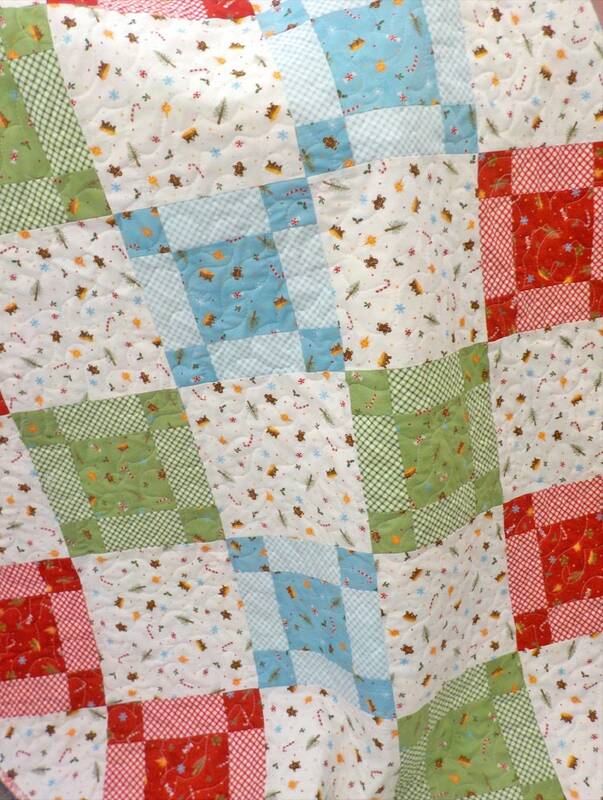 This listing is for the kit which includes fabric for the front, binding, and pattern. 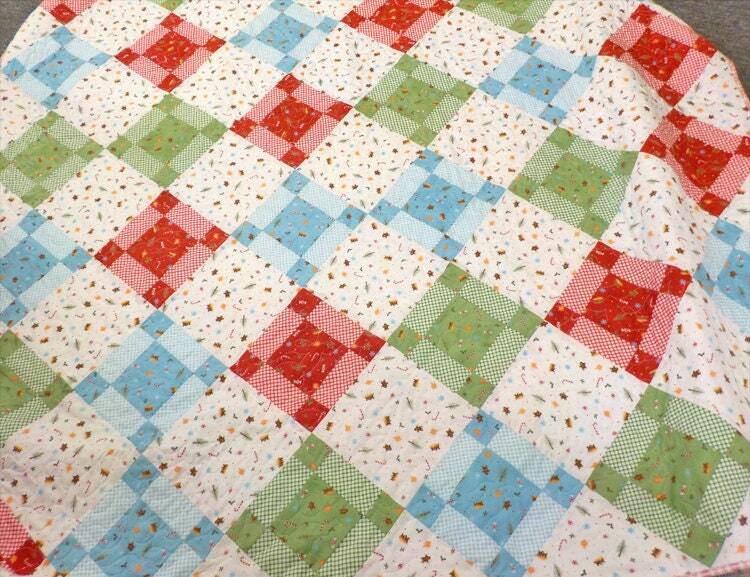 *kits will be identical to quilt shown.